Nappy rash appears as inflamed, red and blotchy skin at the nappy area. Sweat rash also appears inflamed and red at sweat-prone areas such as between the thighs, under the chin and arms. 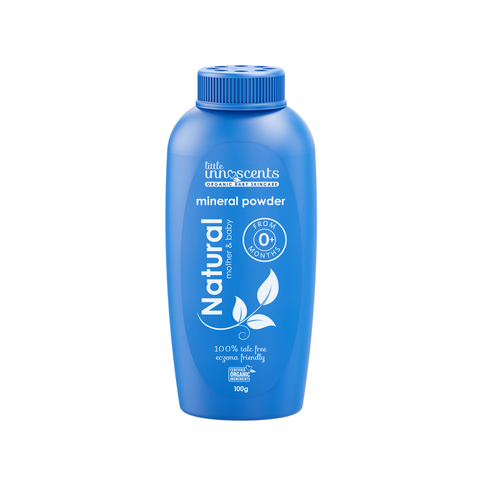 Use our Mineral Powder on nappy or sweat-prone areas to absorb dampness caused by urine and sweat. 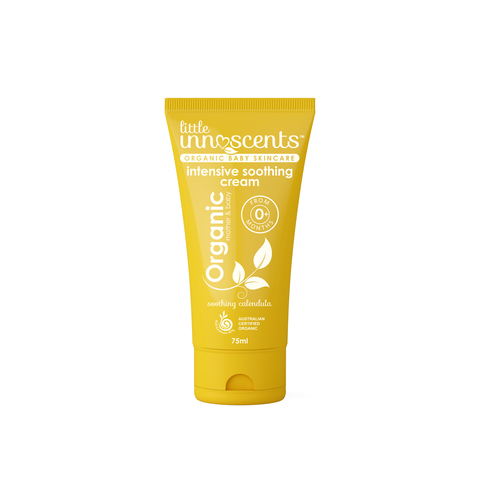 Use our Intensive Soothing Cream with nutritious Shea Butter as a base and healing Calendula extract and Rosewood essential oil on rash spots. 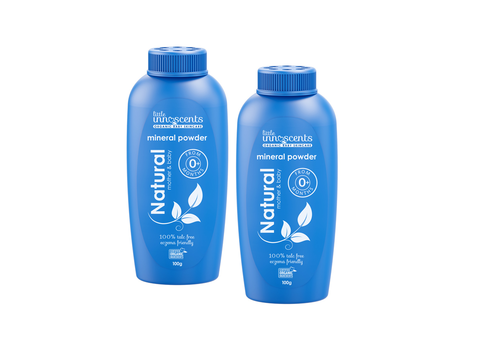 Unlike regular barrier creams thick with sticky zinc oxide and nasty petrochemicals that simply sit on the skin, our Intensive Soothing Cream actually penetrates the skin and helps to effectively soothe and heal the inflamed area.